Low molecular weight oligopeptides are the products of gentle enzymatic hydrolysis of the protein rich Bertholletia Excelsa fruit. The small molecular size allow to better penetrate through the hair fibre and bind tightly to the hair proteins, helping the restructuring and providing great benefits from within. Moreover, a special anti-irritation molecule creates a protective film for skin and hair during the application. The deep penetration through the hair fibre cuticle into the cortex combined with the real capacity of these molecules to bind water, allow to provide lasting and deep moisturization. Moreover they allow to maintain the proper water balance of the hair versus humidity, with evident aesthetic effect on the styling. 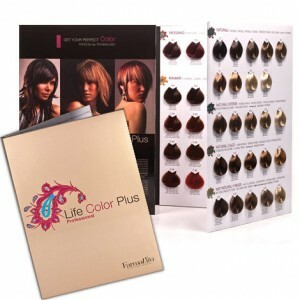 The hair results strong, bright and easy to comb. The interaction between moisturizing oligopeptides and high quality pigments results in brilliant and rich colours, with an optimum degree of coverage (100% of white hair). 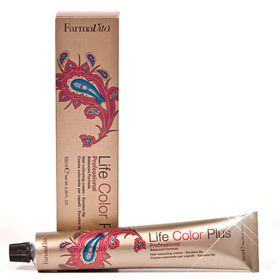 The precise balancing of the formulation ensures stabilized colours, avoiding fading and keeping it bright for a long time. The base is enriched with a revolutionary raw material that absorbs and destroys the ammonia smell. For use as a substitute for any brand liquid peroxide with gel consistency. Keeps it’s strength longer. Available in 10, 20, 30, and 40 volume. Specific decolorizing oil effectively bleaching the hair, while respecting their structure. 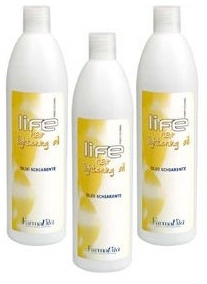 Enriched with vegetal extracts, which carry out a lenitive action on the scalp, it bleaches natural hair up to 3-4 tones. Directions: Mix 1+2 with Cream Developer and apply on dry and not washed hair. Process from 5 to 45 minutes. Regularly check the level of bleaching achieved. Rinse with luke warm water and wash with shampoo. Warnings: It contains ammonia. Avoid contact with eyes; if the product gets in contact with eyes, rinse immediately. Use disposable gloves to protect your hands. Store beyond the reach of children. Shake it well before using. Farmacolor Meches decoloring powder is a product designed for decoloring and dyeing at the same time natural or dyed hair, leaving it soft and shiny. 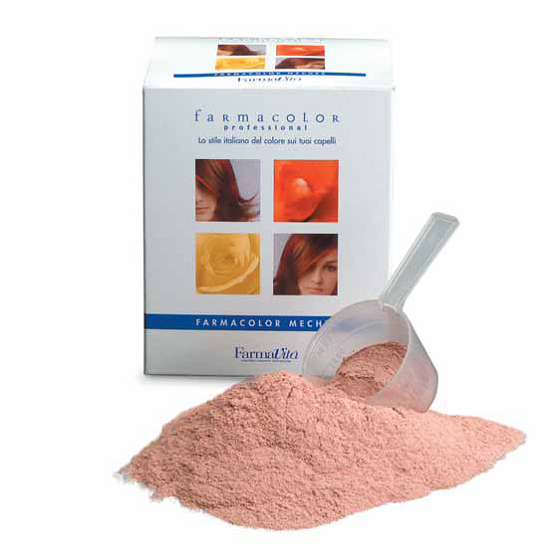 In a plastic bowl, mix one part of Farmacolor Meches with two parts of Cream Developer 20 Vol.(6%). The high quality ingredients will guarantee excellent results and allows it to work safely. 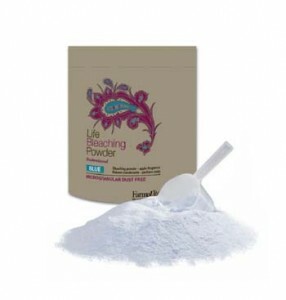 Life bleaching powder is ideal for all kind of lightening procedures and can be used with 10-20-30-40 volume peroxide. Lifts up to 6 levels in one application. CAUTION: Wear special gloves. Avoid contact with scalp. Don’t inhale. Keep out of reach of children. External use. For professional use only. Extra care should be used when using 30 or 40 volume developers.